Anthrax reveal new details about their upcoming live DVD! I‘ve been in this for sixteen years, and I can honestly say I don‘t think I‘ve ever felt such power at a concert in my life. We had these noise reduction headsets so we could communicate with each other, and it was so noisey, even with all that technology, people were not quite hearing what I was saying. The power of it was unbelievable. And I was at the back of the auditorium, so god knows what it would have been like in front of the speakers. Anthrax are legends, what more can you say? Pre-order “Kings Among Scotland” in various formats here. 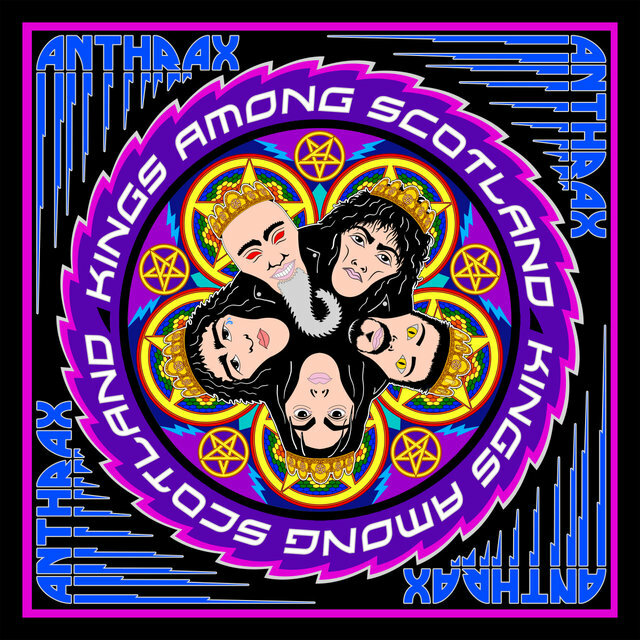 The two-hour “Kings Among Scotland” DVD/Blu-ray/live album was filmed on February 15th, 2017 at the band’s sold-out concert at Glasgow’s historic venue the Barrowland Ballroom. 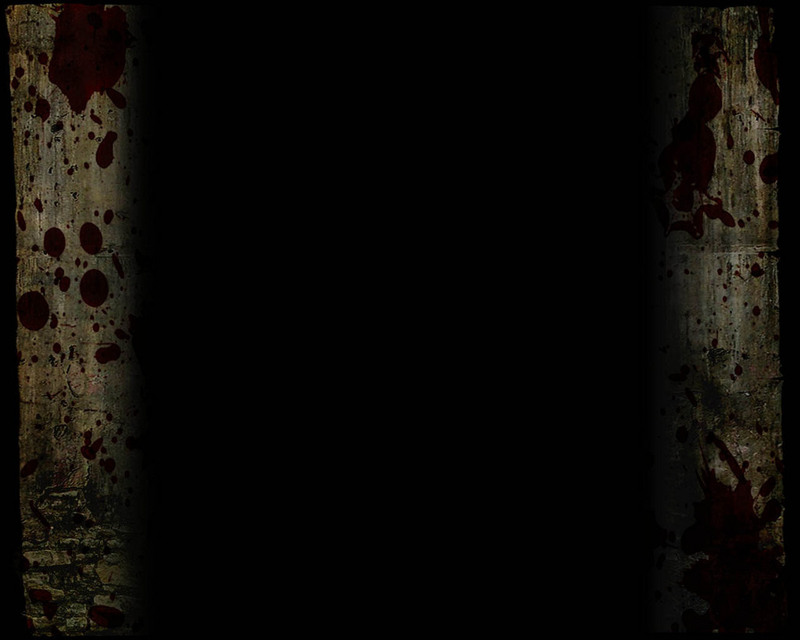 The disc incorporates the band’s entire live show which included “Among The Living” performed in full, plus gems like “Madhouse” and “Breathing Lightning”. The DVD/Blu-ray version also features interviews, behind-the-scenes footage and other B-roll shot on the band’s tour bus, backstage, in hotels and elsewhere, plus a “gear rundown” from each of the band members. “Kings Among Scotland” was produced, directed, filmed and edited for Film24Productions by Paul M. Green with the sound mixed by Anthrax studio producer Jay Ruston. Over the band’s 35-year career, Anthrax have sold in excess of 10-million units, received multiple Gold and Platinum awards, six Grammy nominations and a host of other accolades from the media, industry and fans. In 1991, their music helped break down race and genre barriers when they collaborated with Public Enemy on “Bring The Noise”. And, of course, along with Metallica, Slayer and Megadeth, Anthrax helped pioneer the thrash/metal genre as a member of The Big Four.